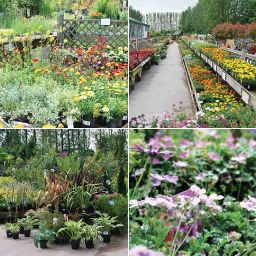 At Golden Days Garden Centres you'll find much more than a garden centre, our purpose built 45,000 sq ft display centre is where you can find everything for your home and garden. 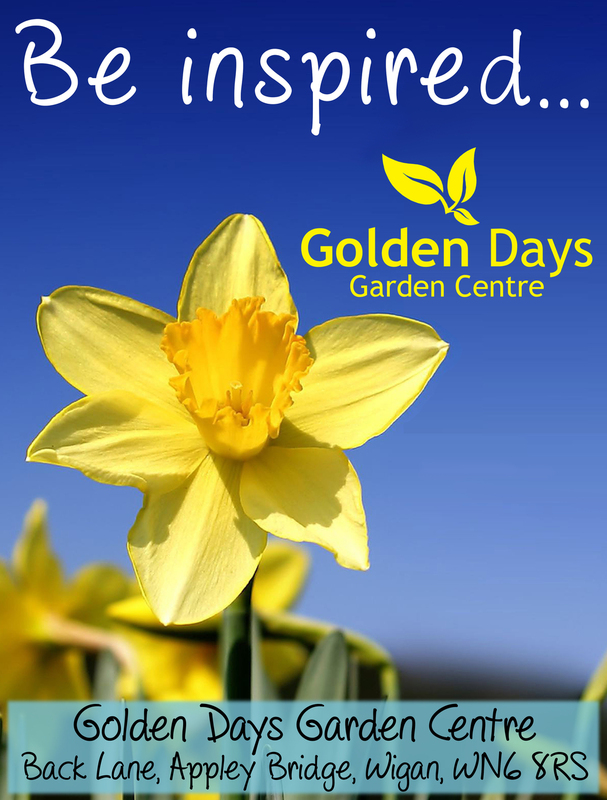 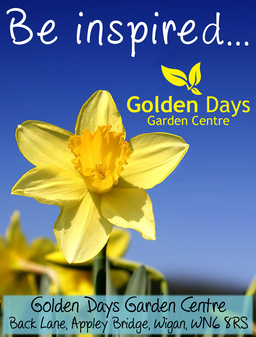 Come along to Golden Days Garden Centre one of the country's largest and most modern garden centres, there's lots to see, and plenty of room to browse, thousands of products all under one roof. 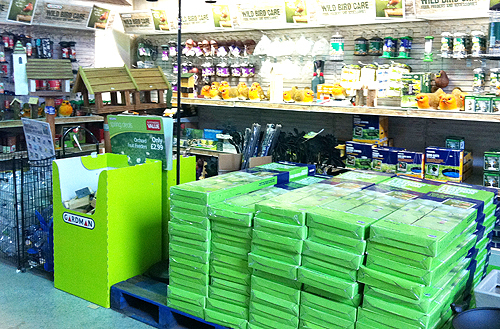 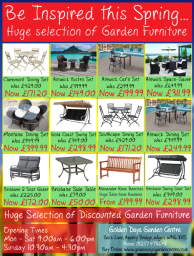 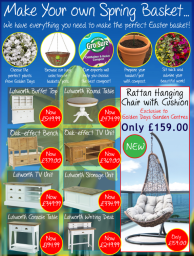 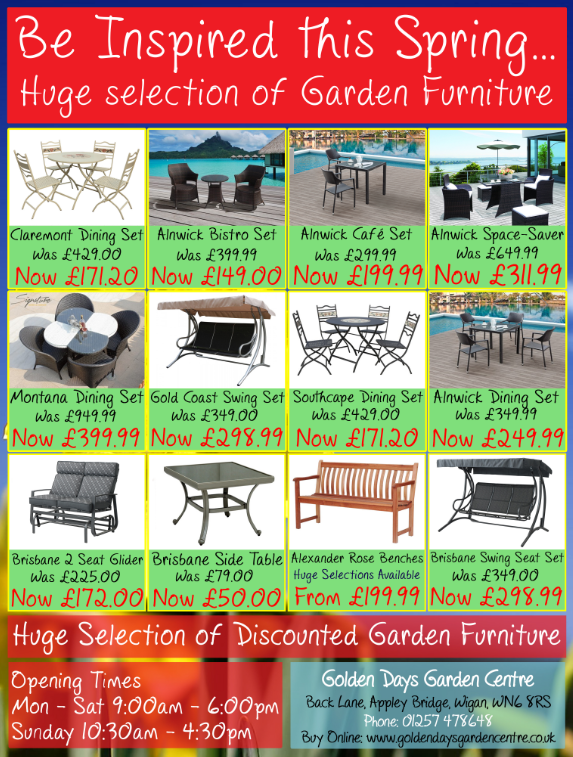 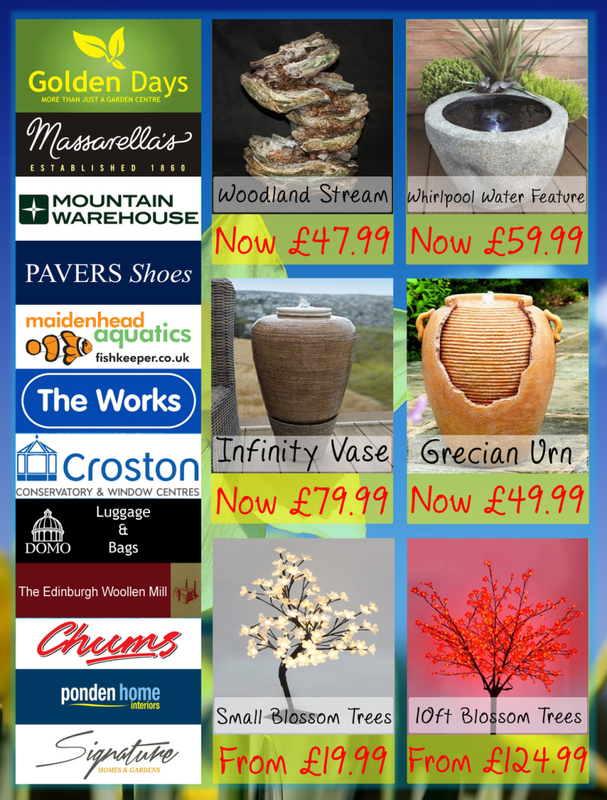 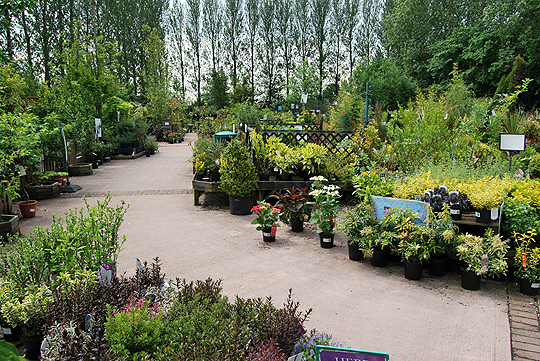 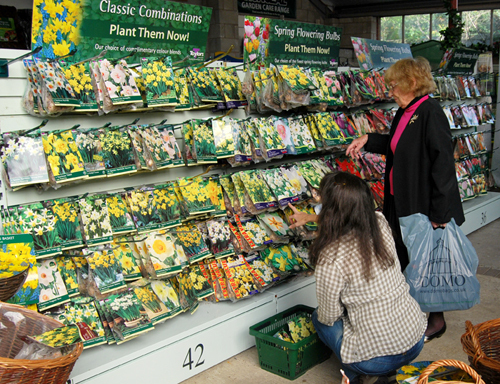 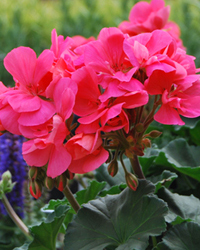 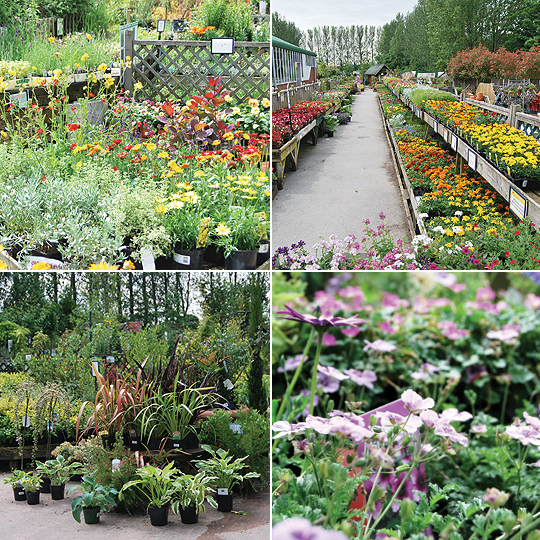 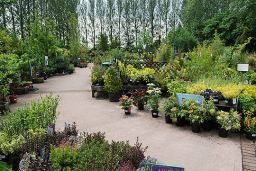 There's something for everyone at Golden Days Garden Centres, you don't need to be green fingered to enjoy a visit to Golden Days Garden Centres. 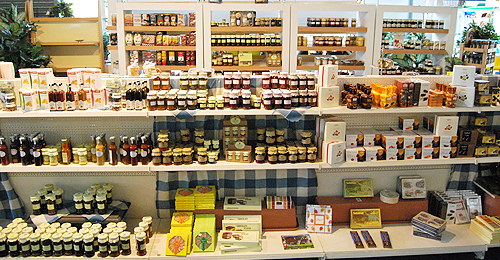 There's hundreds of gifts ideal for friends and family, and if you fancy a snack or a refreshing drink you can pop into our restaurant/cafe. 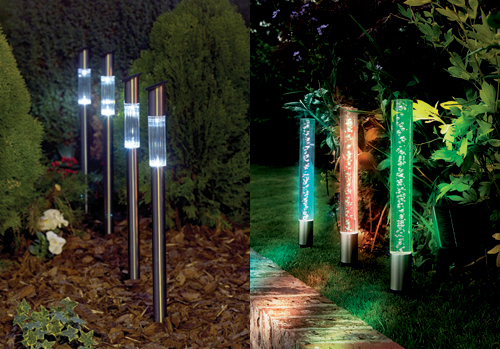 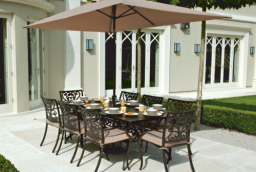 For anyone wanting to add that finishing touch to the patio, garden or conservatory, we can provide you with all the inspiration you'll need to create the lifestyle you desire. 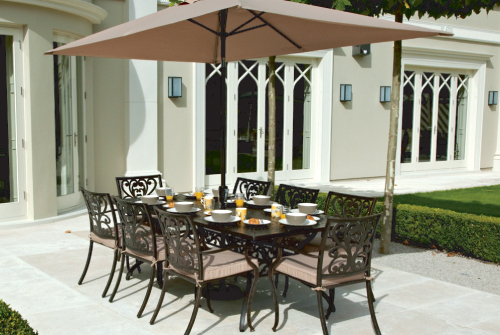 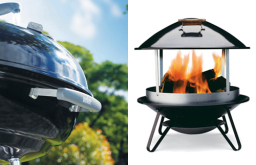 From traditional to modern, we offer something that will reflect your individual personality and lifestyle.